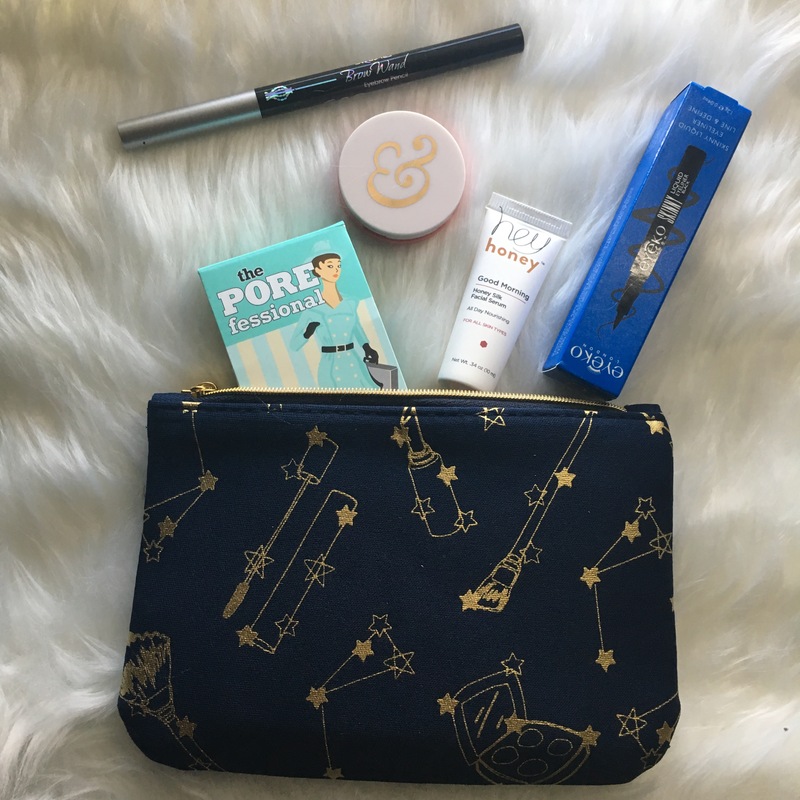 I recently posted about my November Ipsy Glam Bag and decided to do a quick makeup look using the products! 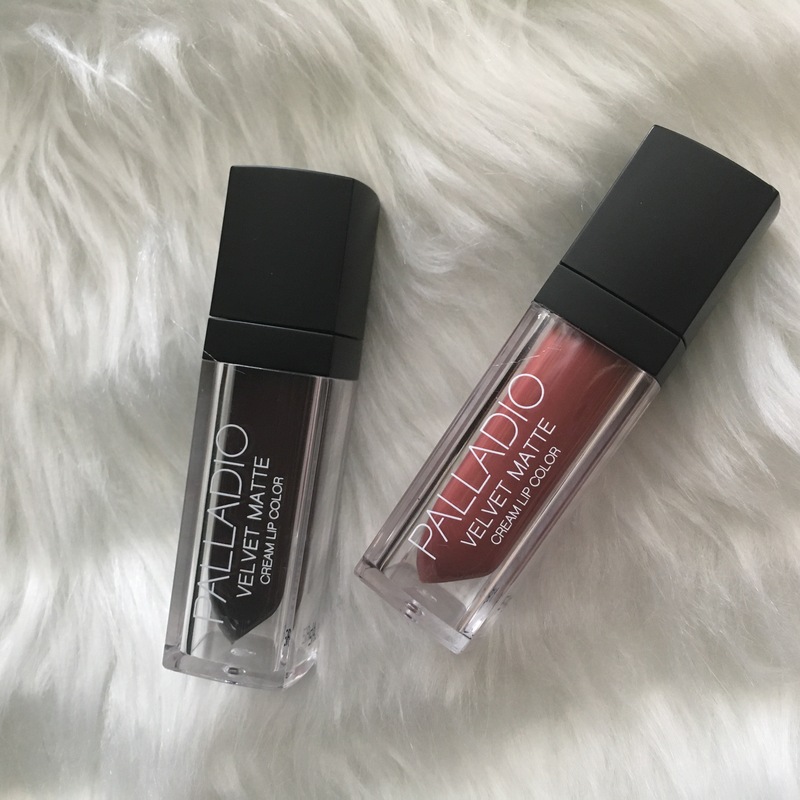 For more details on what I thought of each product, check out my previous post! Hey Honey facial serum- I used this to prime and prep my skin for foundation. 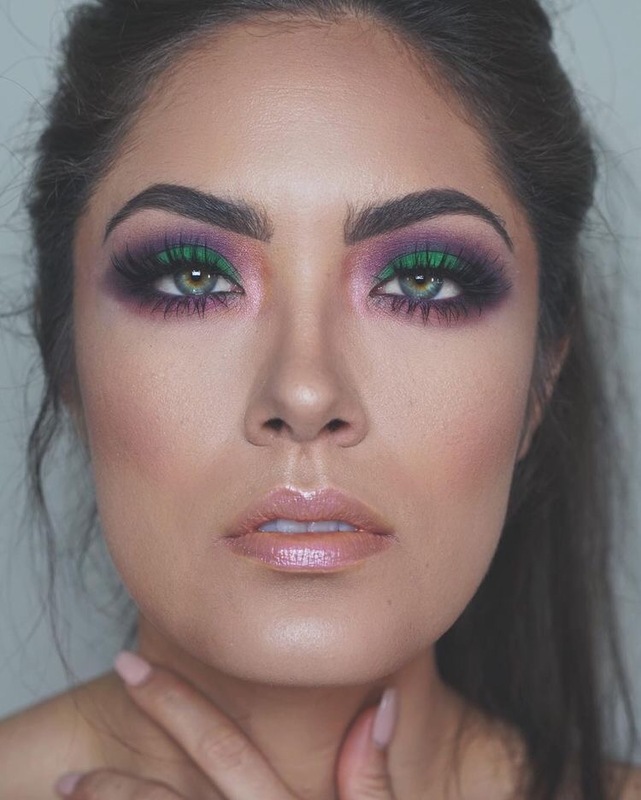 I love recreating different makeup looks and this one created by Melissa Alatorre really stood out to me! 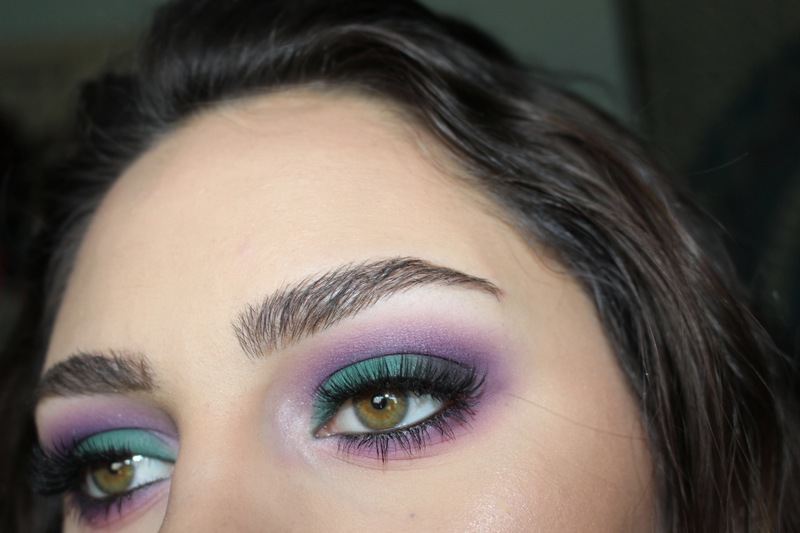 I think that using the deep plum and green shades make this a gorgeous fall look while also incorporating color. 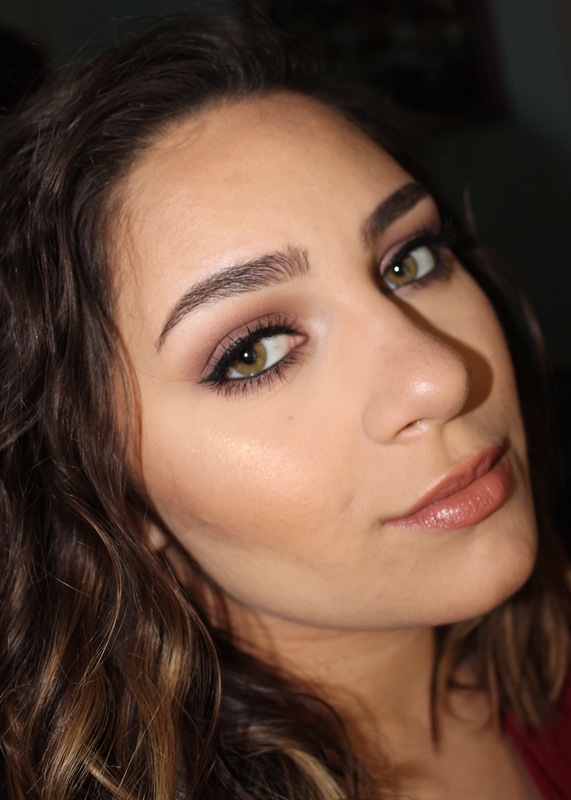 Keep scrolling to see my recreation of this makeup and a full list of the products that I used! 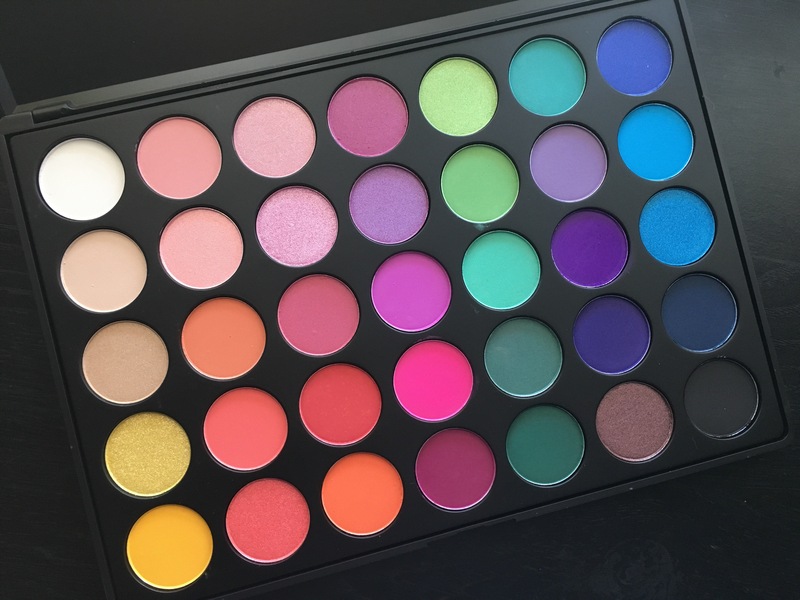 Follow me on Insta @marinaleebeauty and stay on the lookout for my hot product of the week (posting tomorrow)! For my brows I fluffed them up using the “soap brow” trend (if you don’t know what this is, I posted a quick tutorial of it on my Instagram @marinaleebeauty). Basically you run soap through your brows and it makes them stay in place in any style ALL DAY. For lips, I applied the Milani lipstick in Bahama Beige and used NYX Butter Gloss in fortune cookie overtop. Hope y’all enjoyed this look! 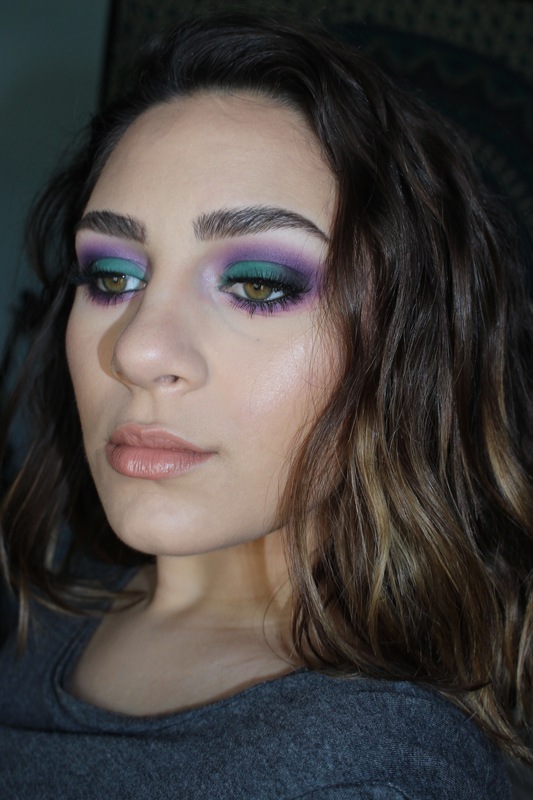 This is going to be a new series on my blog where every Friday, I will post about a product that I have been loving each week (drugstore or high end)! 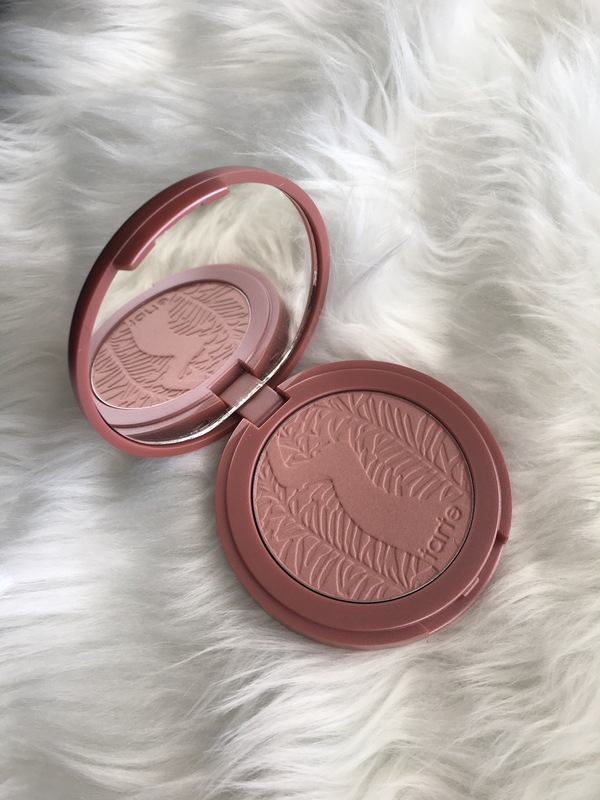 This week, I have been loving the tarte Amazonian Clay blush in the shade Exposed. It is the perfect neutral toned blush that will go with ANY makeup look! It has a stiff texture and is not the most pigmented blush, but I actually really like the formula because it is nearly impossible to apply too much. It is very buildable and never looks patchy on me. This has been the only blush I’ve been using all week and I definitely need to pick up some more shades! Definitely stepped out of my makeup comfort zone with this lip color! I don’t know how I feel about it still (on me), but it was something different that I have never worn before and since makeup is not permanent, I thought “why not?!”. 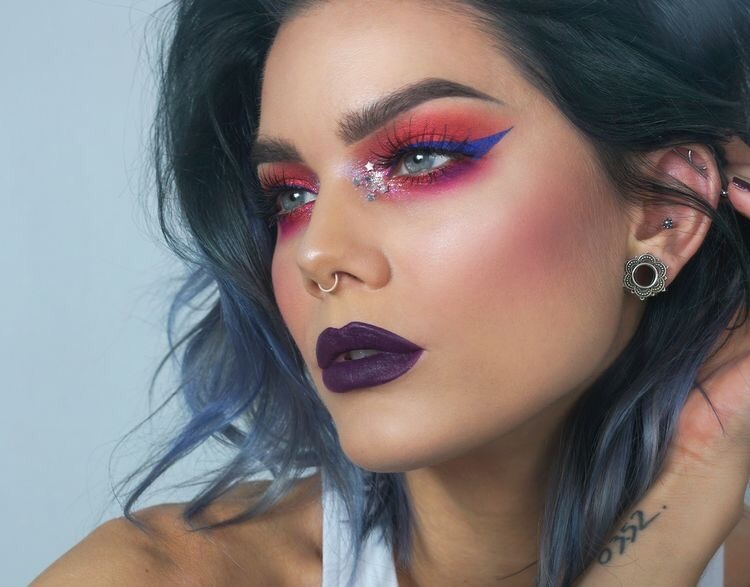 I was inspired by Beauty YouTuber Desi Perkins to try this shade because to me, it seems like she rocks simple eye makeup and a bright orange-y lip color a lot. Follow me on Insta @marinaleebeauty!!! The lipstick is from the Maybelline Bolds collection in the shade Orange Danger. It is a very bright red with major orange undertones. It is almost a more neon version of the Kylie Lip Kit shade in 22. 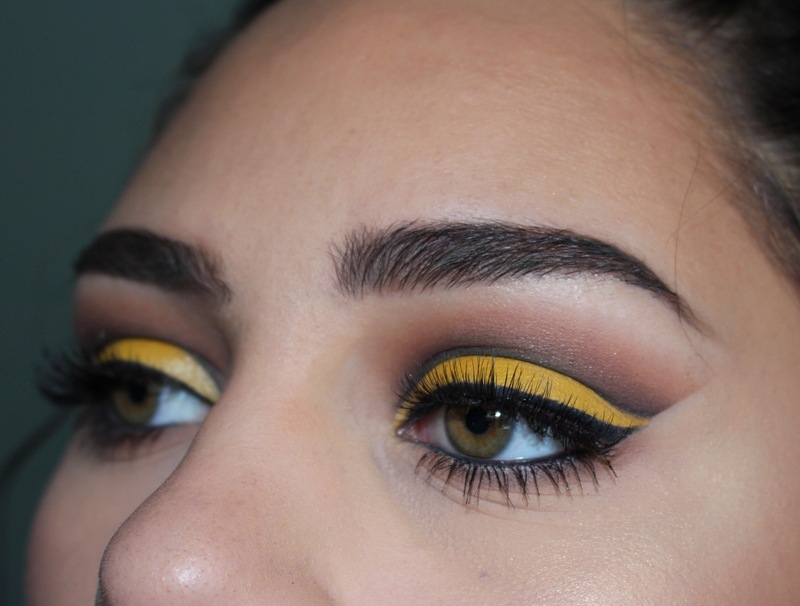 I also kept with the theme and popped an orange eyeshadow in my crease. I used the shade Realgar from the ABH Modern Renaissance palette (my latest obsession). 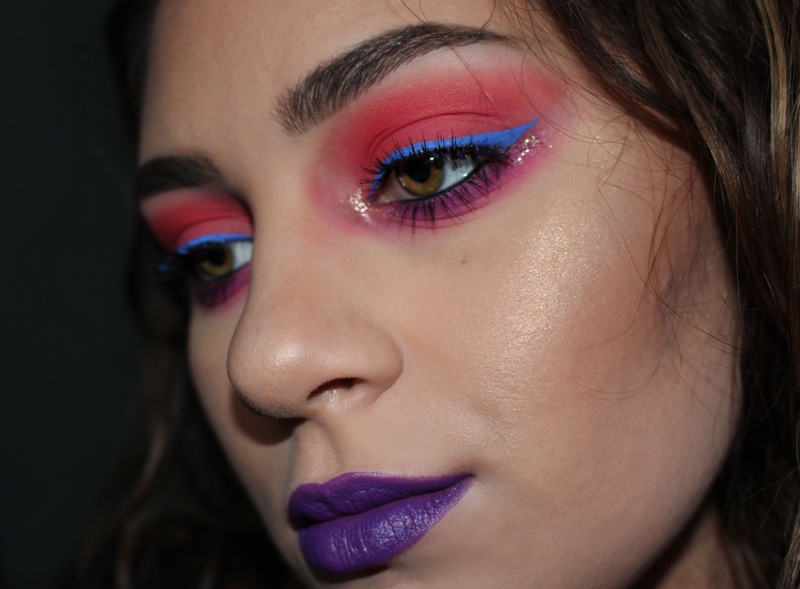 I love experimenting with makeup, so even though I am not completely head over heels in love with this shade on me, I am glad I tried something new and will probably experiment more with bolder, bright lip colors in the future!